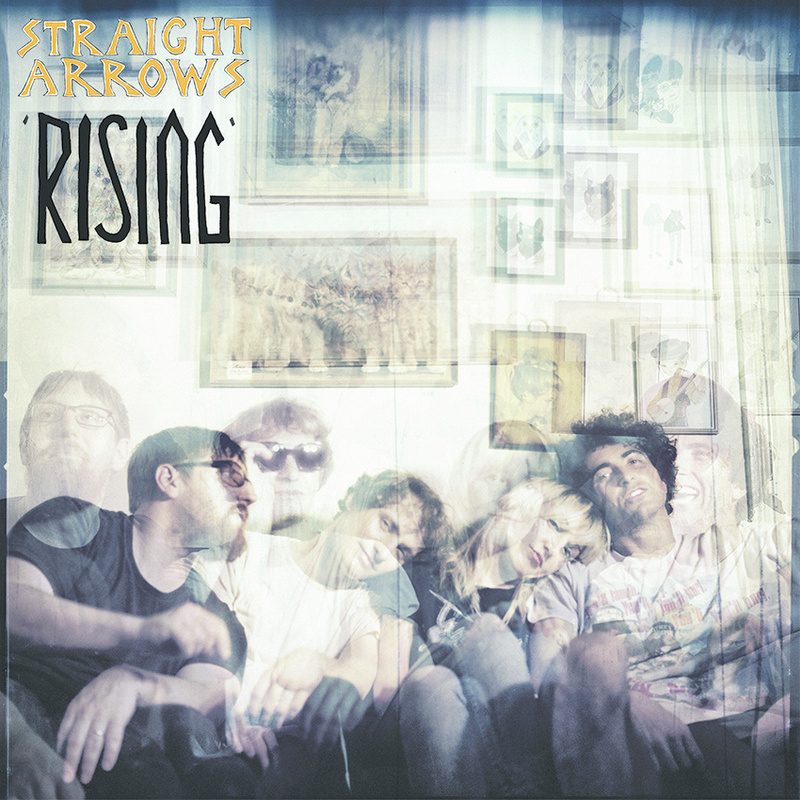 Rising is the much anticipated new thing from garage-minded heroes, Straight Arrows. Busy folks, these Straighty’s! It’s been a while between LP’s (2010 is an age by internet standards) but we are excited anyway. Previous effort, It’s Happening got quite a few spins (still getting some, occasionally) so my hopes were high. Some listens in and I can say Rising has been worth the wait. The LP is impeccably crafted as usual, with the right amount of fuzz applied to keep that authentic feel. Owen Penglis has historically had the magic touch when working on records for other acts so one expects this to be just as finely tuned (or de-tuned, if need be). Let’s tick the boxes: The pace is great, the vocals mesh well and the guitars are on point; it’s a Straight Arrows record, you expect this stuff. A complaint could be that it isn’t much of a stretch from what they’ve done before but, who cares? You can’t reinvent the wheel with this music but you can take it for a hell of a joyride. Get Rising digitally and on CD/Vinyl.